Dr. Michael G. Zampieri received his Bachelor of Arts degree at Dickinson College, in Carlisle, Pennsylvania in May of 1999. He received his Doctor of Medical Dentistry at the University of Medical Dentistry of New Jersey. 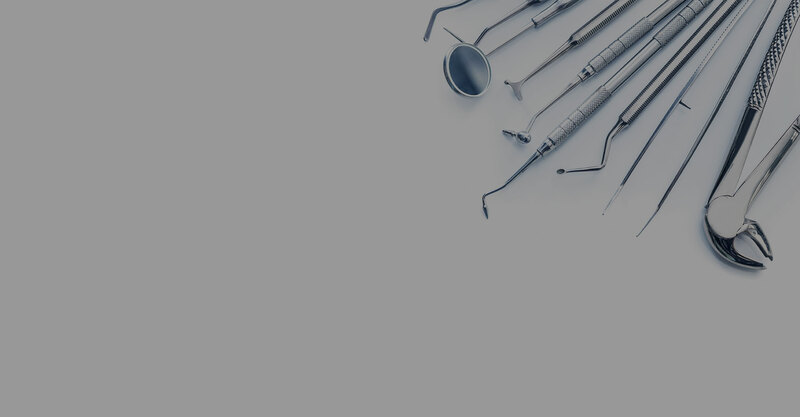 Dr. Michael Zampieri is a member of multiple dental organizations including American Dental Association, Academy of General Dentistry, Bergen County Dental Society, and Crown Council where he received the 2007 Young Dentist of the Year Nominee. He is also the Founder of the North East Regional Dental Study Club, which began in 2005. Dr. Michael is very active in the community. He belongs to the Smiles for Life campaign, which has raised over $100,000 for local and worldwide charities for children. He is a Board Member of Fort Lee High School Academy of Finance, where he mentors high school students and provides them with summer internships. Being a 1995 graduate of Bergen Catholic High School, he is the active Class Chairman. He also volunteers his time with Healthcare International going on dental missionary trips to many less fortunate countries such as St. Vincent and Jamaica. Dr. Michael is also trustee for the Robbie Zampieri SCHOLARSHIP Fund for St. Anthony’s High School in Jersey City, an inner city school where 100% of students go to college after graduation. To date, they have raised over one million dollars to assist the graduates with their future endeavors. Dr. Zampieri exceeds the standard of continuing education since his graduation in May 2004, and continues to do so in order to keep up with the most current trends in his field. He is currently working on his fellowship in the Academy of General Dentistry. In his spare time, he enjoys staying active in health and sports such as golf, surfing, bocce ball and snowboarding. Dr. Zampieri’s commitment to excellence guides his professional approach to dentistry and optimal care. Dr. Ghobadi earned his Doctor of Dental Medicine from the University of Medicine and Dentistry, New Jersey, and completed his specialty in oral and maxillofacial surgery while holding the position of Chief Resident at Seton Hall University, St. Joseph’s Hospital and Medical Center. In 2004, the American Association of Oral and Maxillofacial Surgery awarded Dr. Ghobadi the Dental Implant Student Award and, earned the Predoctoral Achievement Award from the International Congress of Oral Implantologists. Dr. Ghobadi is an active member of the American Association of Oral and Maxillofacial Surgery. Dr. Ghobadi provides part-time assistance in our office with specialties in biopsy, wisdom teeth removal, and bone grafting, enabling Zampieri Dental Care to provide full-service, single-day comprehensive dental care.